Making your Business Successful via Responsive Web Designs! When you are dealing with customers globally through one portal that requires user interaction on regular basis then it is extremely important to implement your web development terminology on every single visitor. This is just another important dynamic of.. If you haven't been following our directory theme updates recently then your missing out! Our new responsive directory theme has been updated to version 6.5 with lots of new directory theme features and directory website designs. Thinking of startin..
Hi Guys As many of you will have noticed we have released a new version of our popular directory theme (version 7.1.4) which can now be downloaded via the directory theme members area. The latest directory theme features can be found here: http://di..
Hi guys We have recently released an exciting update to our popular directory theme for WordPress, version 7.0.9.7. The latest version of our directory script squashes the remaining bugs and issues found in earlier versions, adds new support for Wor.. Creating your own directory website with our directory script DirectoryPress is a powerful directory script that will turn any WordPress (version 3.0.1+) into an fully functional,easy to operate, directory website powered and operated by our directory ..
DirectoryPress 6.0 Beta Version 280 cups of starbucks coffee, 173 ham snadwhiches, 1 roast turkey (under cooked), 64 bags of chrips, endless trips to WC and finally..DirectoryPress 6.0 is born! Listening closely to feedback and suggestions from cust..
Cant find what your looking for? Need customer support? Our team of friendly support staff are standing by to help answer your questions. We ask that you submit a support ticket and include as much information about the problems your having so we can answer your questions quickly and effectively. Have a question? Need help or support? 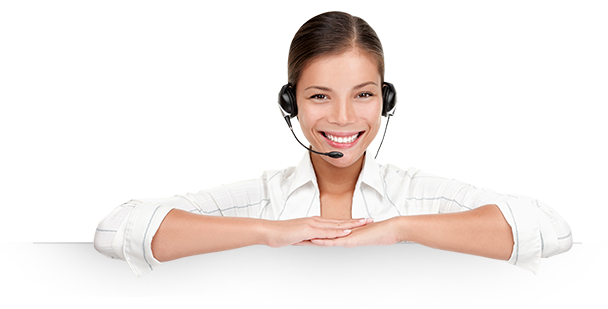 We have a dedicated sales and support team that are online 24/7 to help answer your questions.